THIS is the Gold Coast as you've never seen it before — 10,000 images shot over six years resulting in two and a half minutes of time lapse awesomeness. One afternoon in 2008 when the clouds were rolling in over the Gold Coast and the city's skyline was starting to light up, 40/40 photographer Tim Caraco couldn't resist capturing a series of time lapse images. What has resulted is a video package of stunning imagery from all over the Coast, capturing not only the city's stunning sights but some of the changes the Gold Coast has been through over the past six years. Here are some stills that were captured during this amazing time-lapse journey. From the Gold Coast City to the Hinterland, these photos simply explain how beautiful this place is. We're constantly trying to express our love for this city and these photos should speak volumes of how much we care. 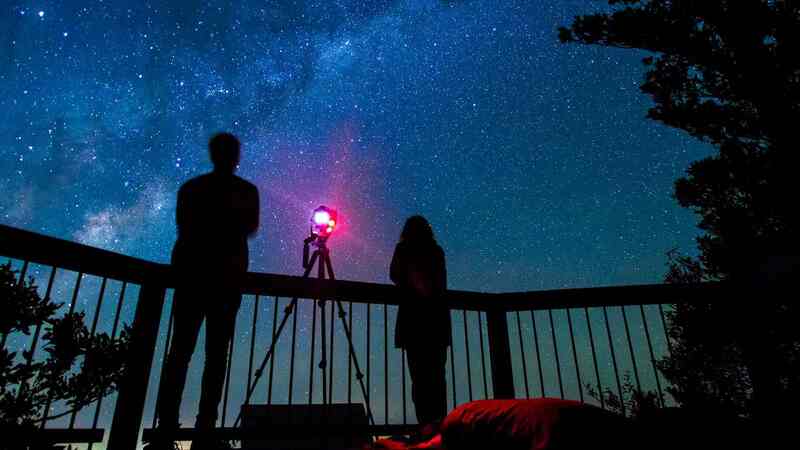 Capturing the night stars from the Gold Coast Hinterland, exposing a beauty of the city that tourist often miss out on.